This brand I believe deserves some recognition for a cover all type of makeup. Currently available online (check online stores which also has physical stores). This is a creme foundation of Dermacol came from the Czech Republic. It has the extreme full coverage foundation and I believe it covers better than my current foundation. I decided to use this foundation last December when I experience a major skin break out posted here. I skip most of my existing makeup for the face during that time and look out for something else favorable for my skin condition and sure is a hypoallergenic one. The clinically tested, extreme covering Make up Cover was created as the first of its kind in Europe and one of the first in the world. The license for this foundation was eventually sold to Hollywood. It contains 50% pigments, which makes it a weapon against skin imperfections. 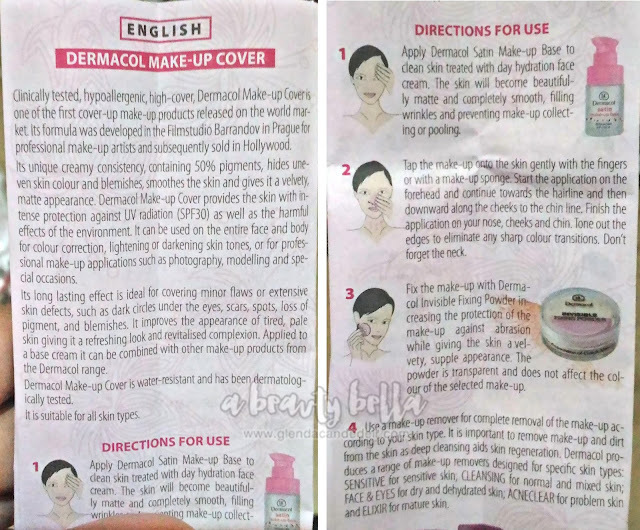 DERMACOL MAKE-UP COVER provides PERFECT COVERAGE even in thin layers and is the perfect corrector for dark under-eye, unpleasant spots and skin blemishes. It completely covers acne, loss of pigmentation, post-surgical bruising, tattoos etc. It may be used on the entire face or body for color correction, darkening or lightening the skin tones, and ensuring ideal balance. It is widely used as a professional make-up for photo or film shoots, modeling and for festive occasions. The product comes with a tube made of golden aluminum with shades 207-224. 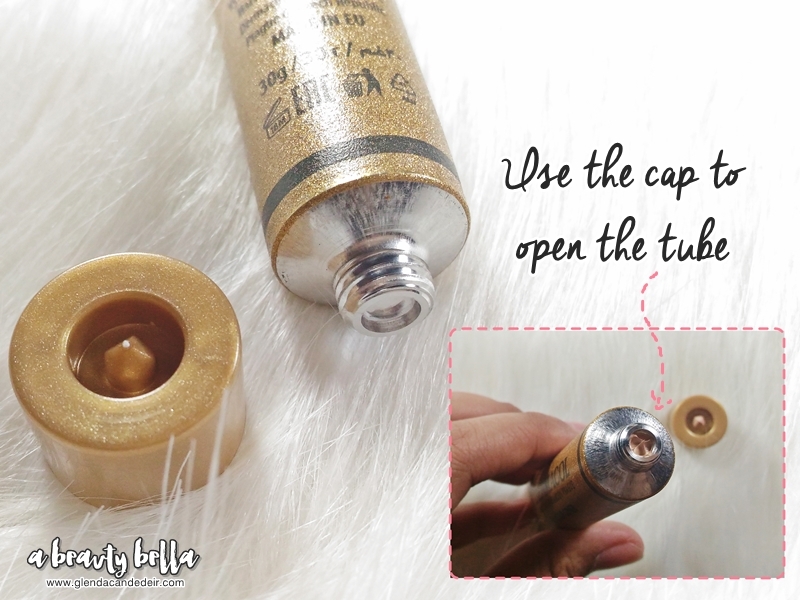 You may use the cap to pop the tube. The product is not easy to blend like the other foundations since the consistency is too thick and creamy. You may mix it with a moisturizer or primer for easier blending and if you prefer a medium coverage. I got the shade in #210 and notice it was light for me. A small portion goes a long way. 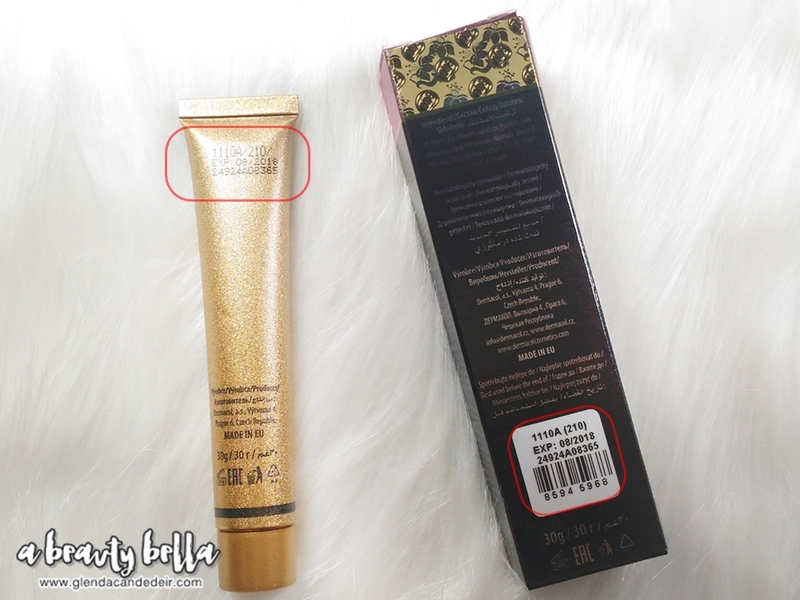 The product contains too much oil, I noticed it when transferring few cream on my travel jar. 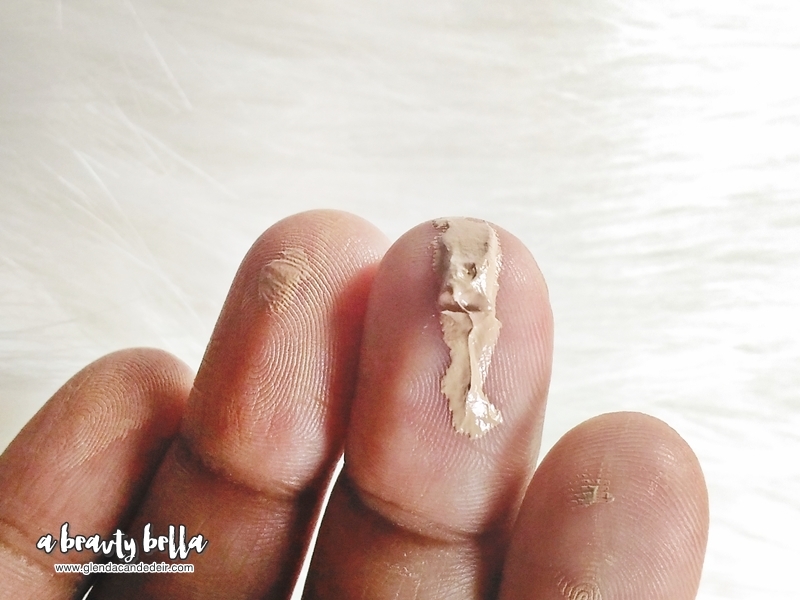 Too much oil from foundation usually makes the product stick to skin longer BUT may cause breakouts to others. 13 comments on "Dermacol Make-up Cover Review"
Is the shade range okay? Nice naman ng benefits nito. Hope to try. Thanks a lot for writing a review about gis product. I am planning to buy it but confused with the shades yet.. I have moderate dry skin, will it be fine for me? Have you ever used kryolan paint stick? Is it better than this? Sorry haven't used the Kryolan paint stick. I heard it's great and most professional MUA use the Kryolan than Dermacol. 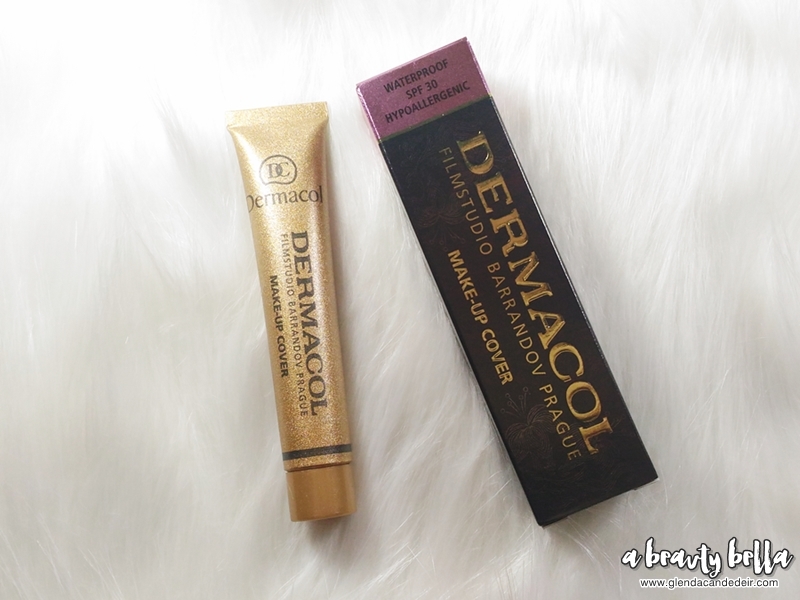 Dermacol's coverage is great but not transfer proof and an oily type of foundation. Not yet sure with Kryolan. Oh thanks a lot for your opinion. Stay blessed. Does anyone know all the shades that have a yellow undertone to them?